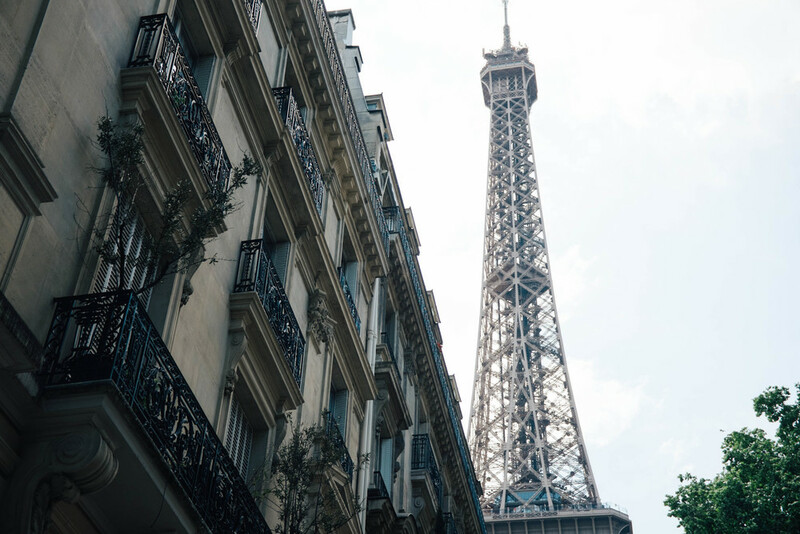 The top place to visit on my travel list was the dreamy city of Paris, France. I have been dreaming of visiting the city for years and finally had the chance this summer. The city was full of life, color, grace, and such wonderful fashion. The relaxed vibe of the city and the sense of community really hit home for me and changed my mindset about how I should seek after community where I'm at as well. This won't be the last time that I'm in this wonderful country, as the next dream is to shoot fashion in the rain in the streets of this city.